86% of Americans Expect Food and Beverage Brands To Actively Help Recycle Their Packaging. An overwhelming majority of Americans want brands to get engaged in creating and implementing recycling programs, according to a new survey of 1000 adults by the Carton Council of North America (CCNA). U.S. consumers also indicated that they look first to the products they purchase for environmental information, ahead of other resources, with the vast majority (76 percent) consulting a product’s packaging to learn if a package is recyclable, followed by the product’s company website (33 percent) and the consumer’s city website (26 percent). Importantly, 45% say their loyalty to food and beverage brands would be impacted by that brand’s engagement with environmental causes. 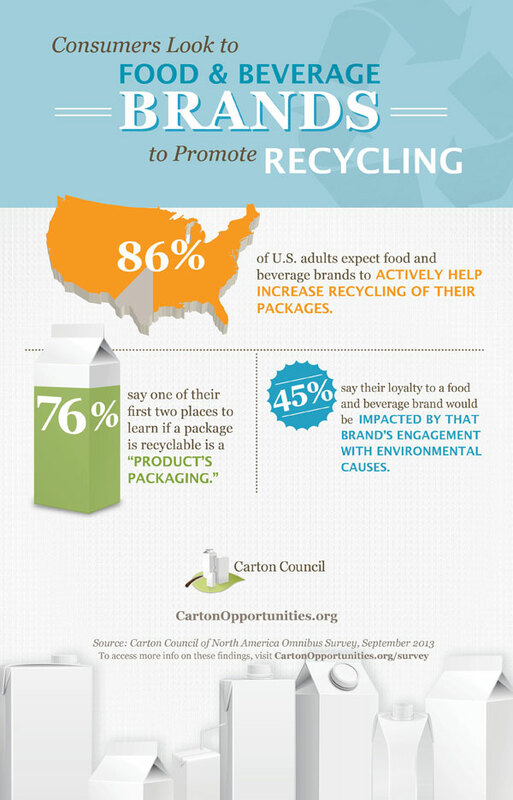 The Carton Council is leading a national effort to increase access to carton recycling in the U.S. In 2009, 21 million U.S. households had access to carton recycling in 26 states. Now, 52.5 million households in 45 states can recycle cartons, a 150 percent increase that includes 64 of the nation’s top 100 cities. Food and beverage brands that use cartons for their products are encouraged to join this effort, especially in helping promote carton recycling to their customers. 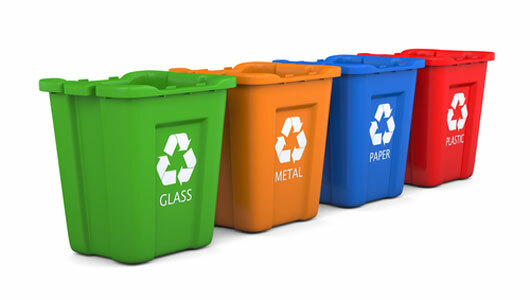 CCNA can provide companies with tools to inform their customers — from the first step, which is adding the recycling logo to packages and recycling information on their websites, to an extensive list of possibilities beyond that. A new global consumer study confirms the rise of nearly 2.5 billion consumers globally who are uniting style, social status and sustainability values to redefine consumption. 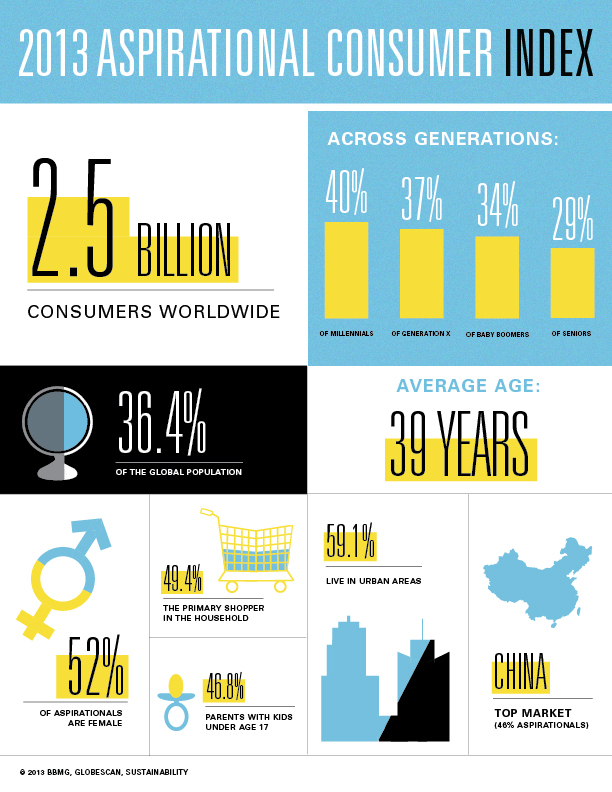 According to the report by BBMG, GlobeScan and SustainAbility : The 2013 Aspirational Consumer Index – more than one-third of consumers globally (36.4%) identify as Aspirationals, defined by their love of shopping (78%), desire for responsible consumption (92%) and their trust in brands to act in the best interest of society (58%). The study draws from a telephone and in-person survey of more than 21,000 consumers across 21 international markets conducted in April 2013. Read the original press release on CSR Wire. 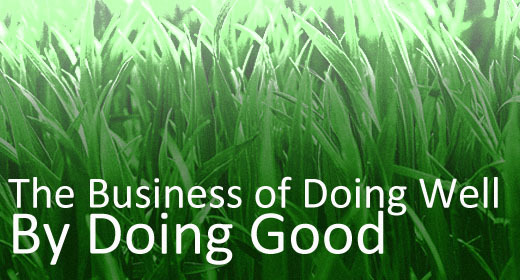 Carbon Trust: 2/3 of public unable to name businesses that take sustainability seriously. 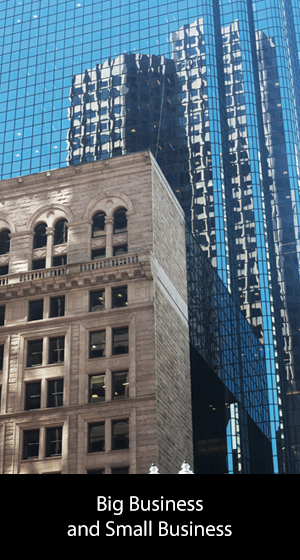 In a recent survey of more than 1,800 adults in the United Kingdom, The Carbon Trust Fund found that 68% of people were unable to name a company that is taking sustainability seriously. 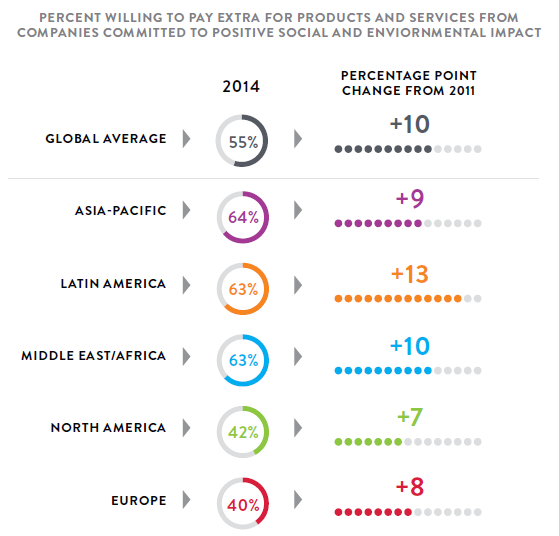 In addition, just 5% of respondents see businesses as being most effective in helping the environment. Despite the significant efforts many companies across the world are making to turn their business operations to more responsible and sustainable entities, the UK study underscores how poorly those companies are communicating their actions. The same survey of UK adults did have some encouraging signs regarding concern for the environment. The demand for green products appears to be increasing with only 6% saying they are less likely to buy a sustainable product and/or service than five years ago while almost three in ten (27%) said they are more likely. 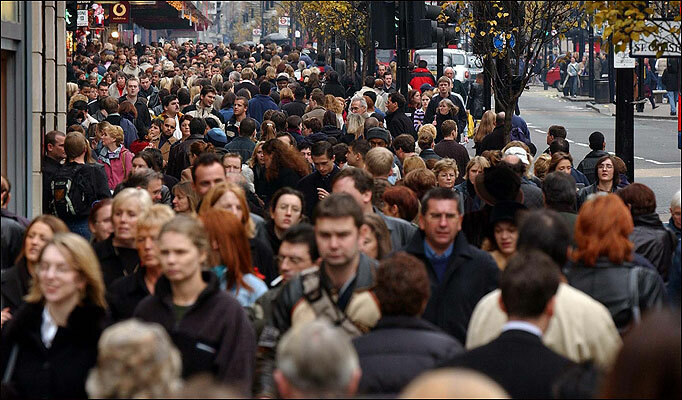 Increased concern about the personal impact of what they buy on the environment was the most important reason for this (45%) and 43% of the public surveyed said they lead a more sustainable life than five years ago. Alex Bogusky, our old friend – reformed advertising creative director turned consumer advocate, has launched a new campaign for the Made Movement challenging Americans to buy 5% more American made products. The result of the Made Movement 5% pledge will yield one million jobs for Americans. Bogusky has created a video explaining the campaign and asks viewers to share the video with two people. You can watch the Million Jobs Project video here. You can read the full article in USA Today here.